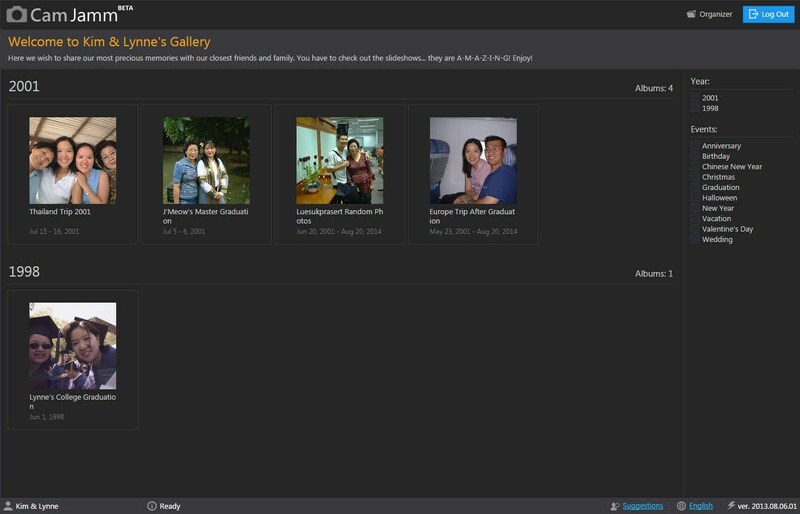 CamJamm is an online photo and video sharing service that is powered by Google. What is the license type of CamJamm? 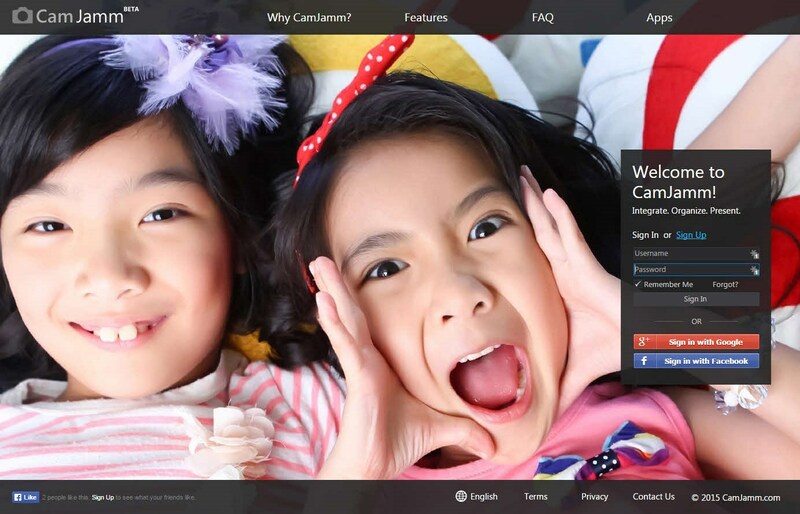 CamJamm is an Freemium Product. 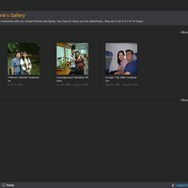 What are all platforms are supported by CamJamm?